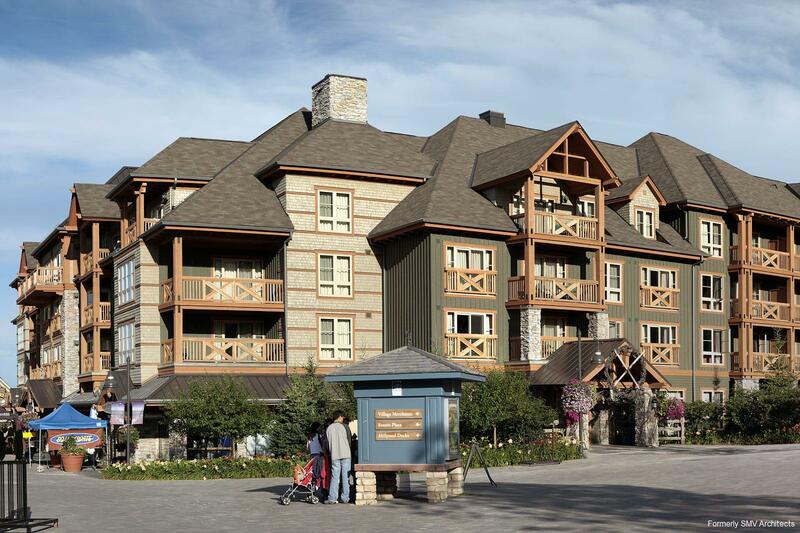 Blue Mountain Village is a premiere four-season destination, nestled between the foot of the scenic Blue Mountains and the shores of Georgian Bay. 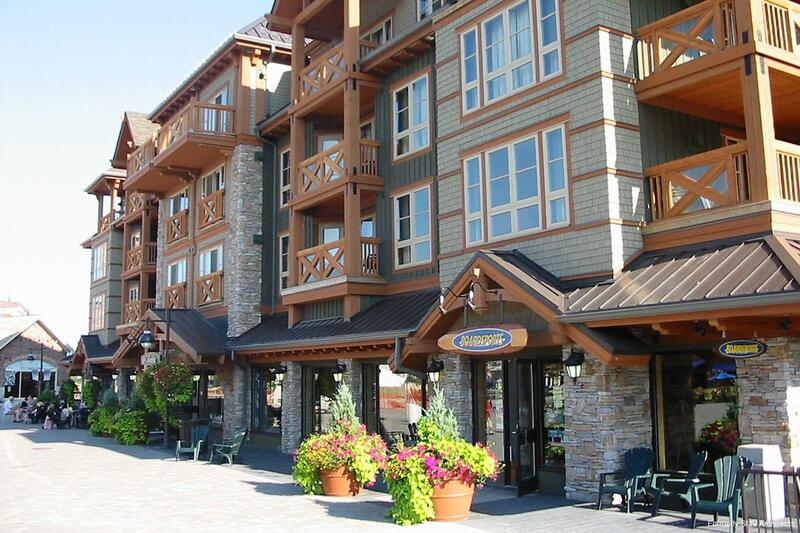 The Village offers a wide variety of family accommodations, activities, events, and attractions, including over 40 unique shops and restaurants. Named for its founder, Weider Lodge occupies one of the most desirable locations in The Village. The building faces the ski hill on one side, the Mill Pond on the other, and occupies an edge of the main events plaza. Accordingly, the Lodge combines commanding views and exceptional privacy and convenience for its residents and guests, in 104 suites of outstanding luxury accommodation. 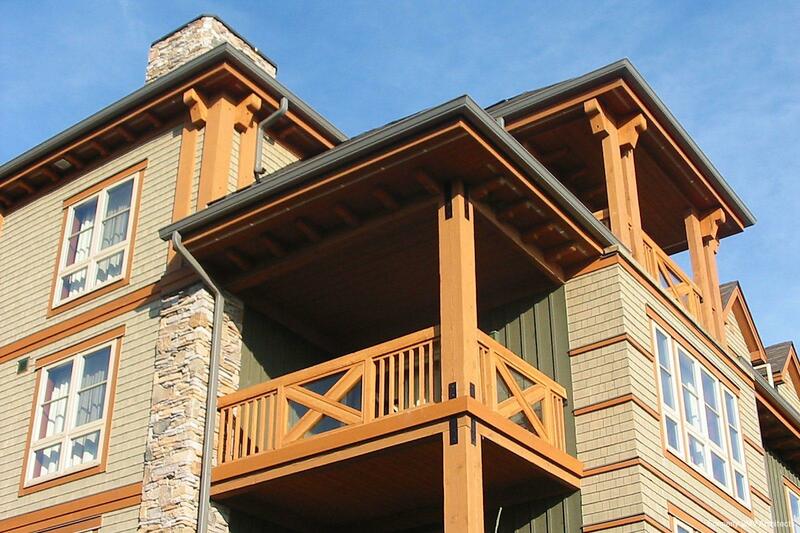 Weider Lodge captures the charm of a classic west coast mountain lodge through the craftsmanship of heavy timber framing and stone and wood finishes. The design was honoured with a WoodWORKS Award for design excellence in the multi-unit building category.